Belvedere Designs: September 2016 Customer Photo Winner! September 2016 Customer Photo Winner! 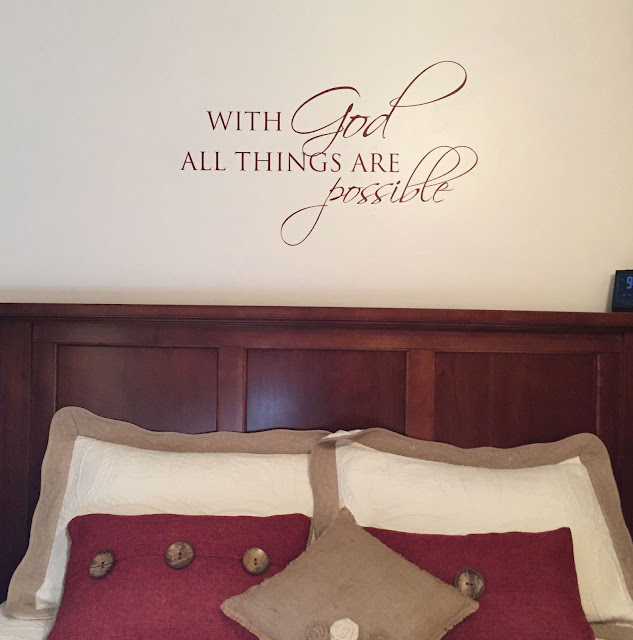 We received this photo from Diane who put her new Wall Quotes™ decal - Give me Jesus above her headboard. 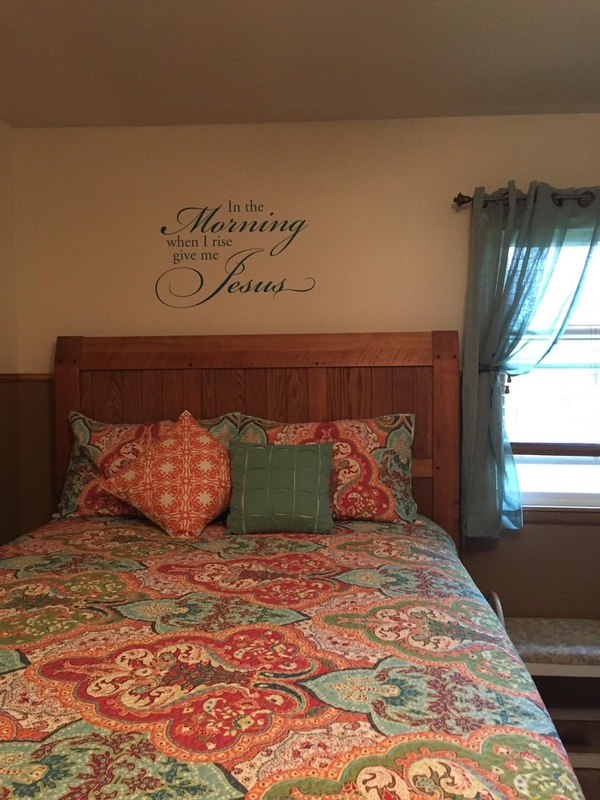 This is the perfect place for this quote and looks amazing with that colorful bedspread! 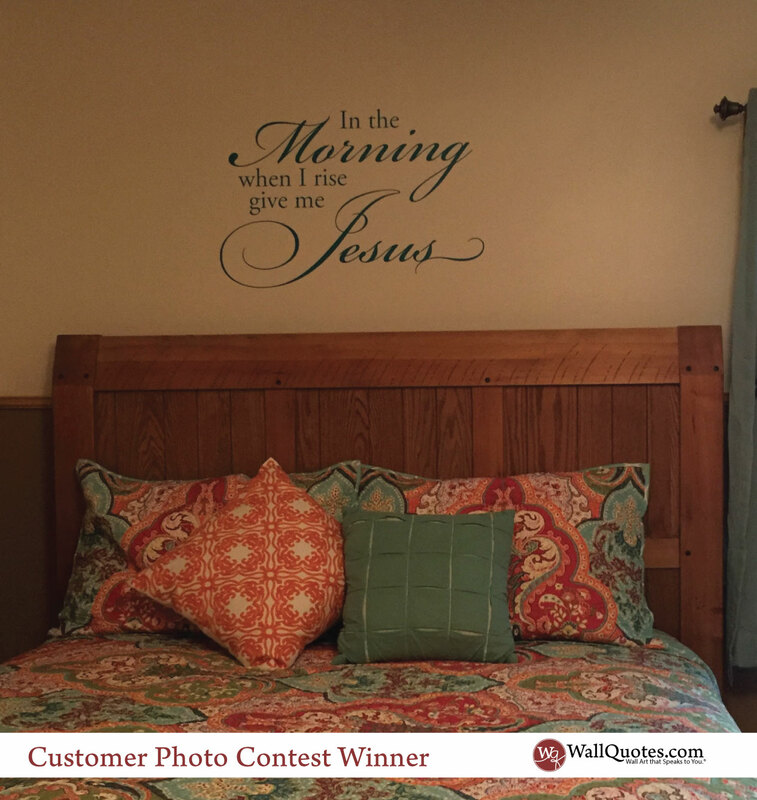 She ordered the 17" x 26" size in Teal and it is the perfect compliment to her room! 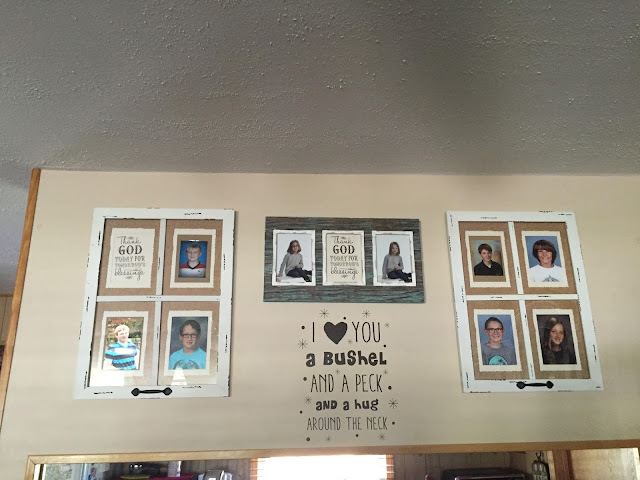 Diane put some other quotes around her home too! 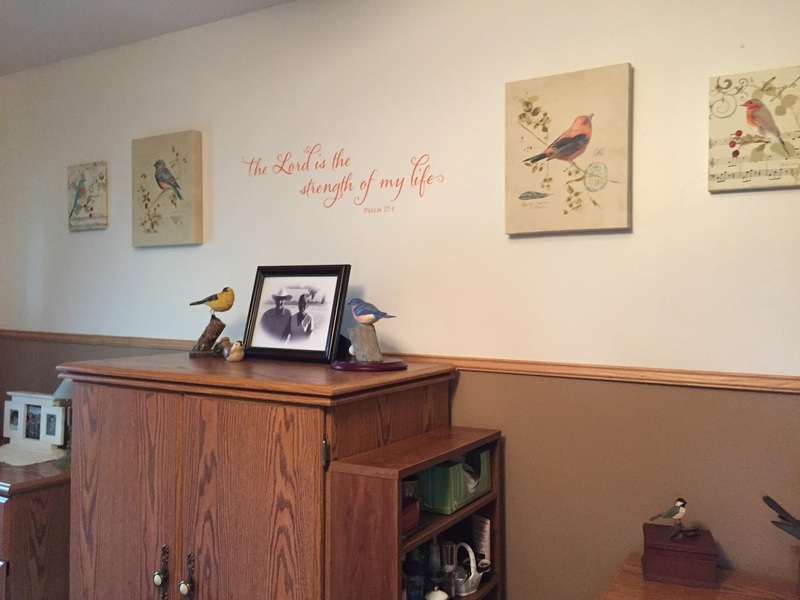 We have lots of quotes that would look great on a gallery wall! 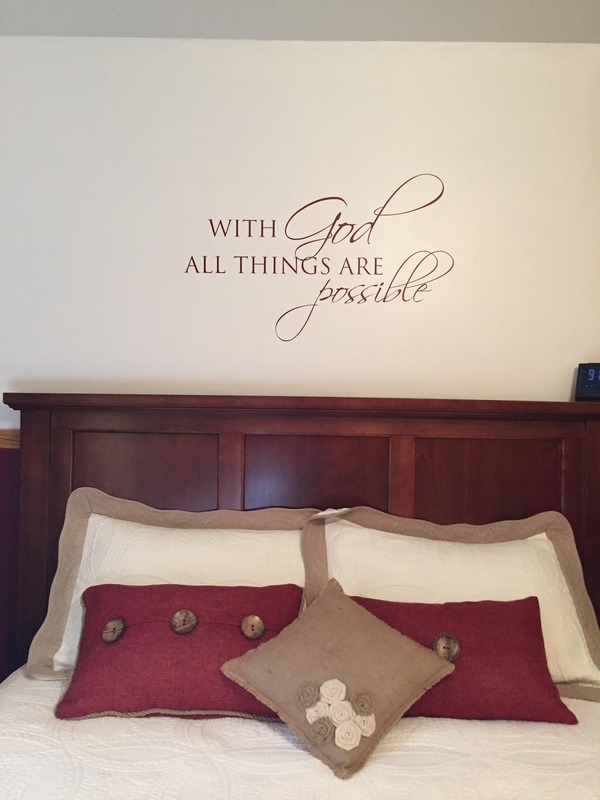 And another great place for a quote is always above the headboard.